An FA Cup for FIFA17 players will be held at Wembley this summer. The Football Association has confirmed the return of Every Gamer's Adventure for this year. Players will be chosen at random to represent each club that has made the third round. And the eSports tournament will be staged over one day at Wembley on May 6. For those not in the know, esports is competitive gaming, often played by professional players. Esports is increasingly popular with gambling punters, too with everything from betting on CSGO, Dota 2 and, of course, FIFA. The winner will climb the 107 to the Royal Box to lift the trophy. Last year's event was won by 16-year-old Harris Riaz, who was repping Chelsea. The one-day tournament should take about nine hours to complete, with the matches being played around Wembley Stadium. Early rounds are held in the dressing rooms and the tunnel, before the finalists meet in the centre circle. The match is shown on 82ft screens. 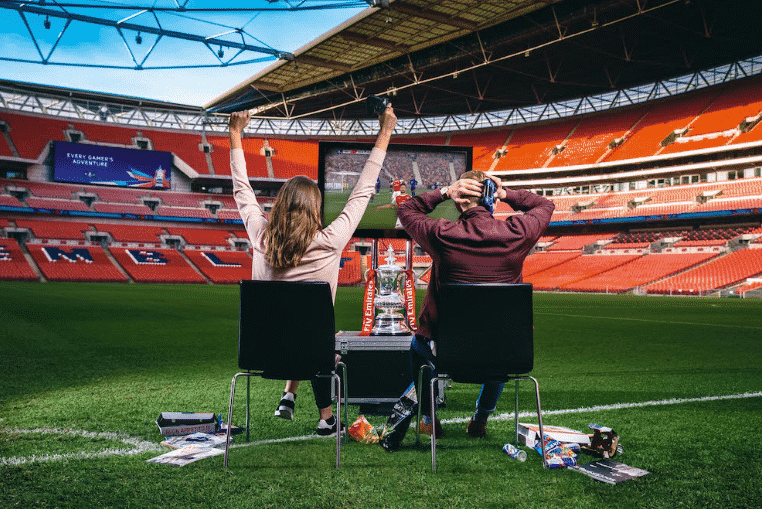 Emirates FA Cup spokesman Lucy Roberts Hartley said: "We’re incredibly excited to announce the return of Every Gamer’s Adventure to Wembley Stadium in 2017. 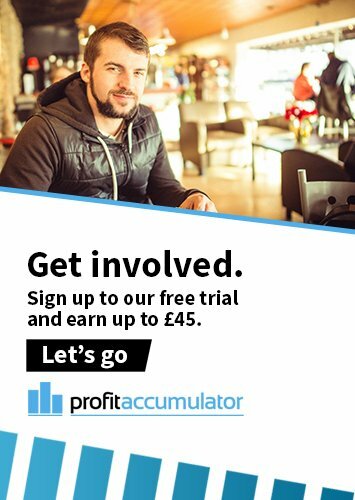 "Last year’s tournament was action-packed and saw the likes of Bury FC reach the quarter finals, showcasing - much like the real Emirates FA Cup - that truly anything can happen. Players can register to be one of 64 lucky gamers in the final. The winner will receive a VIP experience at The Emirates FA Cup Final on May 27. Applications are now open and will close on March 10, with those selected in the ballot notified by March 24.